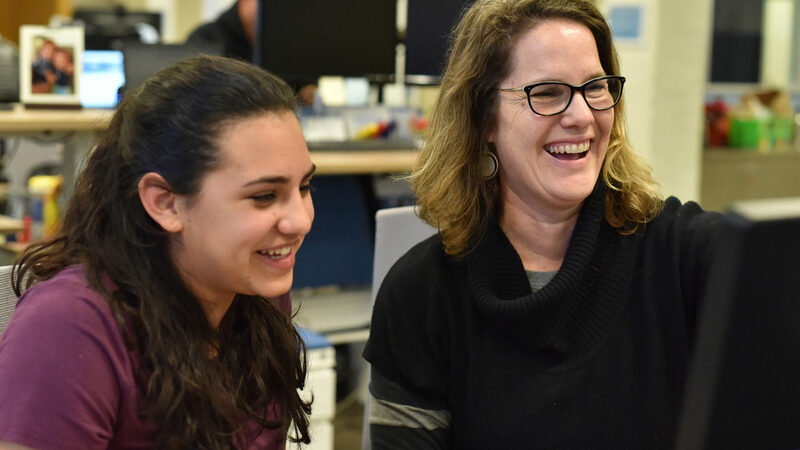 Playworks internships are made for curious go-getters who want to change kids’ lives. Explore our dynamic internships across the country. Mentorship. Interns are paired with Playworks mentors who provide valuable advice and inspire you to meet challenges and achieve success. Playworks mentors often serve as professional references for interns to help them make their next career jump. Professional development. Interns will receive training and professional enrichment resources tailored to their interests and identified areas of growth. Career exploration. Interns not only have the chance to try-on professional fields, but they’ll also have the opportunity to explore our open staff positions across the country. Networking opportunities. Playworks is a collaborative, national organization. 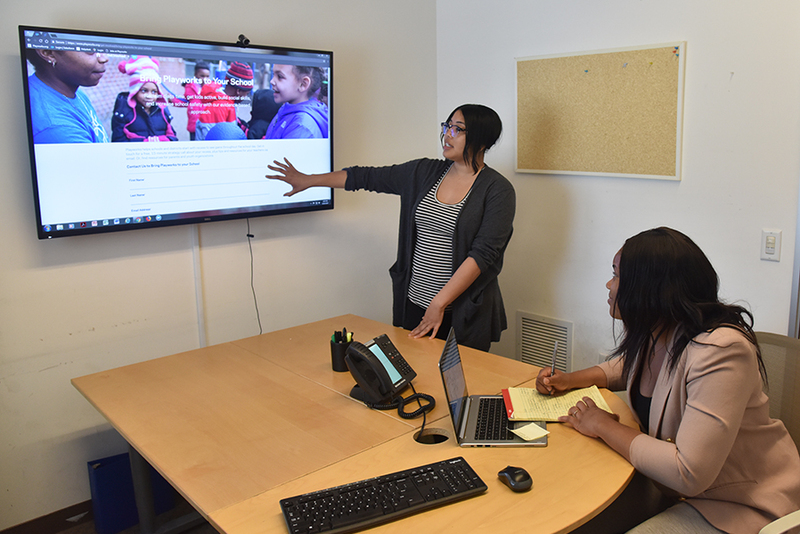 Interns have the chance to work with other Playworks offices and build their professional network among our hundreds of employees across the country. Our internships are focused on experiential learning. You’ll build your skills by digging deep into projects, asking questions, and developing creative solutions to problems.  As an intern, you will have the opportunity to work across departments, including finance, development, marketing, programs, and more. Our teams will be here to support you along the way. I am fortunate to have been a part of the Playworks team; everybody truly went out of their way helping me learn on the job and offering any possible support for future success.